*The Add A Frame used in the image is from our Berkshire collection and is a walnut frame. 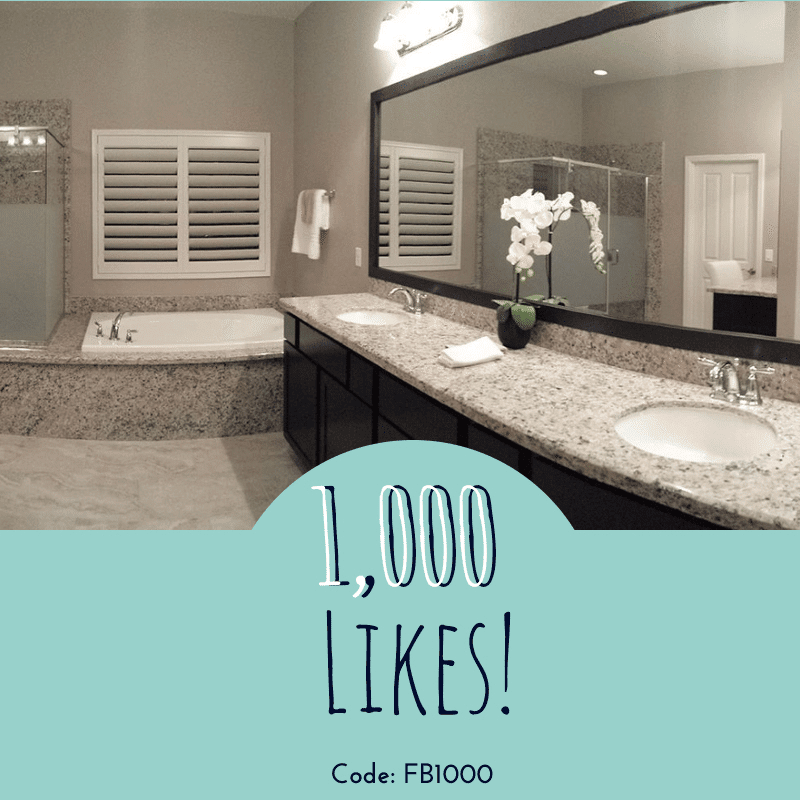 Follow us on social or sign up for our newsletter for more promo codes as this code has expired. Easter is a crafter’s holiday. There’s no doubt about that. It’s part of what makes the day so fun. But at the end of the day all you’re left with is an empty carton of eggs, pastel stains on the kitchen counter and a belly full of the chocolate Easter bunny that was supposed to be for the kids. This got us thinking about other fun and simple crafts for the whole family that have a bit of a longer shelf life. Here’s an idea that came to us from one of our readers. 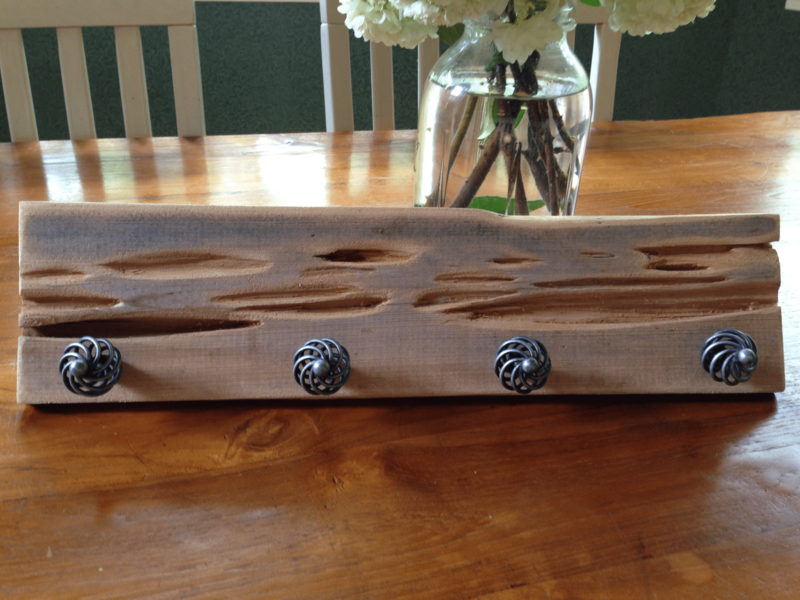 Using a piece of pecky cypress, a little bit of varnish and some leftover knobs from a recent kitchen redo they were able to create a signature hanging rack perfect for coats or hats. What’s better, you can adapt this overall look to suit whatever your needs might be. 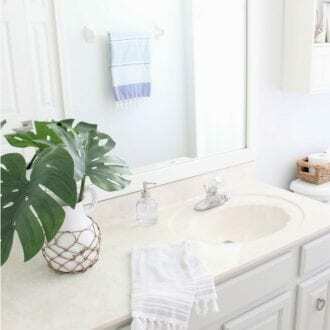 Looking for a stylish towel hanger for your bathroom? Try using reclaimed antique door knobs instead of kitchen hardware for a sturdier hold. 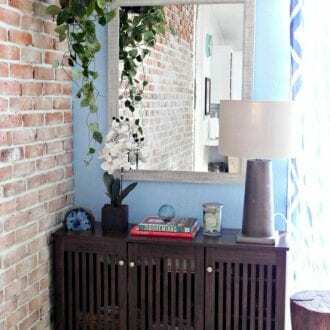 Going for the eclectic look? 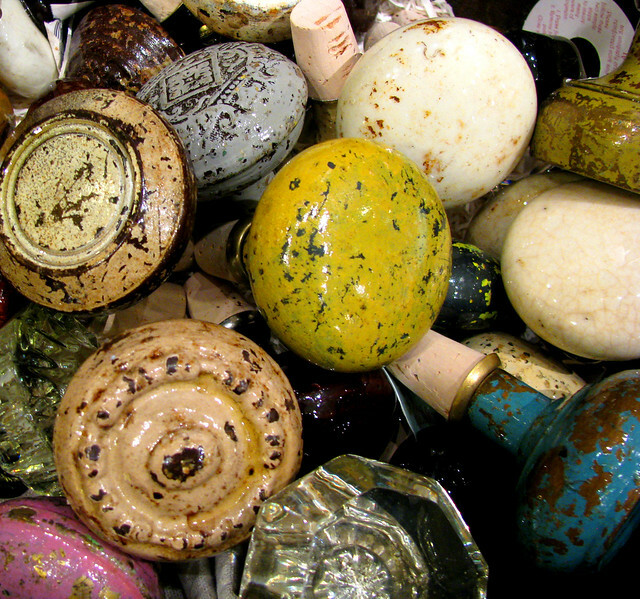 Try mixing different kinds of porcelain knobs. And you can get the kids involved in the fun. Have them pick out their favorite knobs from a bin at your local hardware store and, before you know it, they’ll be excited about hanging up their coat when they walk in the house. Maybe the biggest benefit of this quick craft – it doesn’t clean you out of tomorrow’s breakfast. Have you ever felt overwhelmed by the cleaning supply aisle? There are so many different brands, scents, prices, etc. 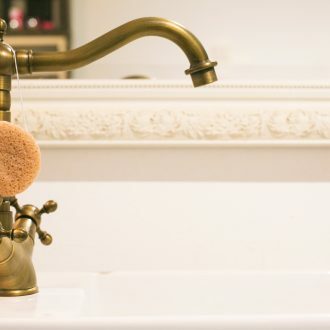 Thanks to Real Simple we now know the 12 best and classic cleaning supplies. Put back those Clorox wipes and pick up a good ol’ cotton dust mop! Read more from Real Simple here! About the Author: Brooke is a fashion, design and lifestyle blogger living in Charleston, SC. Read more from Brooke here. Living in a big city can provide you with a lot of great things in life, but in most cases, extra space is not one of them. In the land of studio apartments and overpriced rent, you must take advantage of any extra room you can get, even in the bathroom. You have seen them in hotel rooms, but have you ever considered the additional space that a curved shower rod offers? 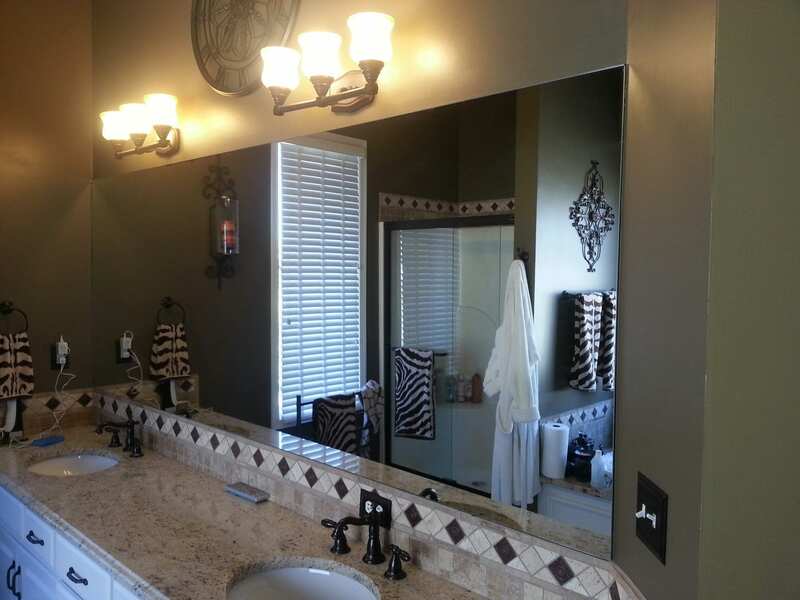 Adding a curved rod to your bathroom can make all of the difference. Most add around 8-12” of additional space in your shower, and completely eliminate the feeling of being trapped. 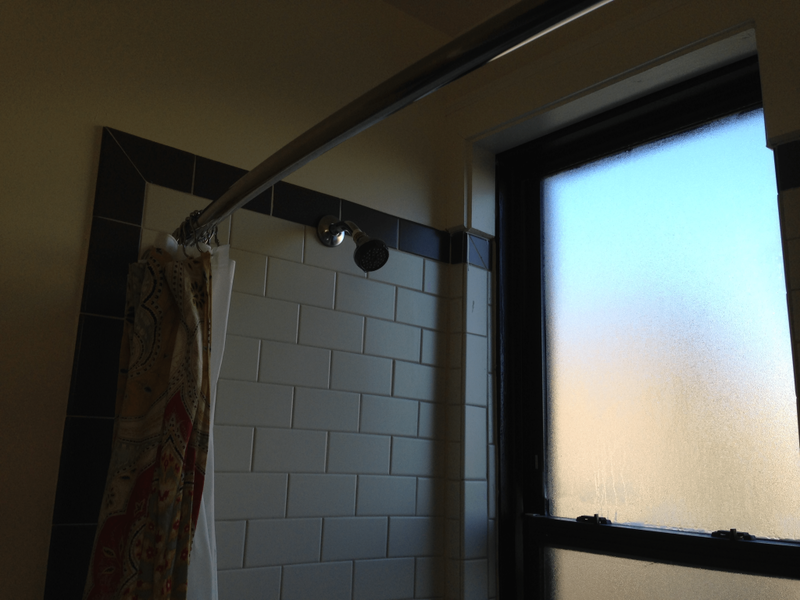 An added bonus – they prevent the hot air from pulling the curtain closer to you throughout the shower, definitely a pet peeve of mine. 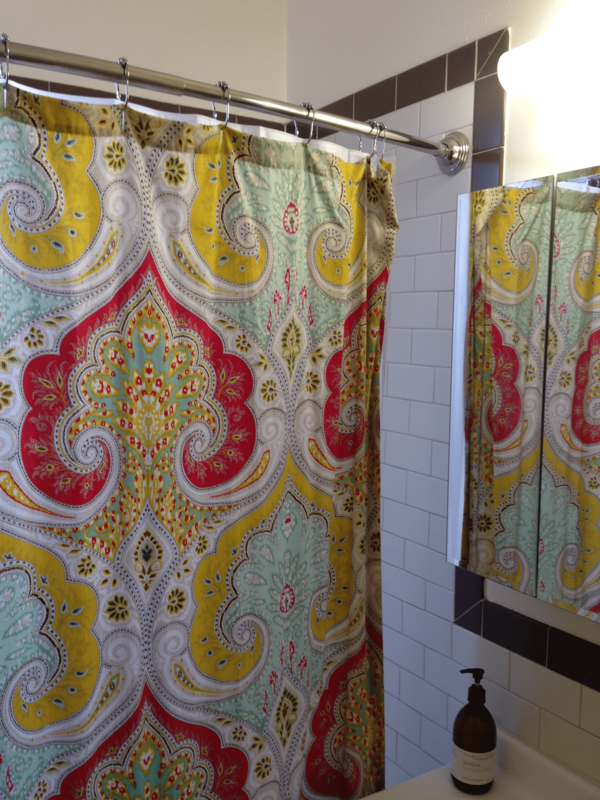 Check out the images below from a small studio apartment in Chicago maximizing space with the curved shower rod. Once you make the switch, the only thing left to do would be to find the perfect curtain hooks! 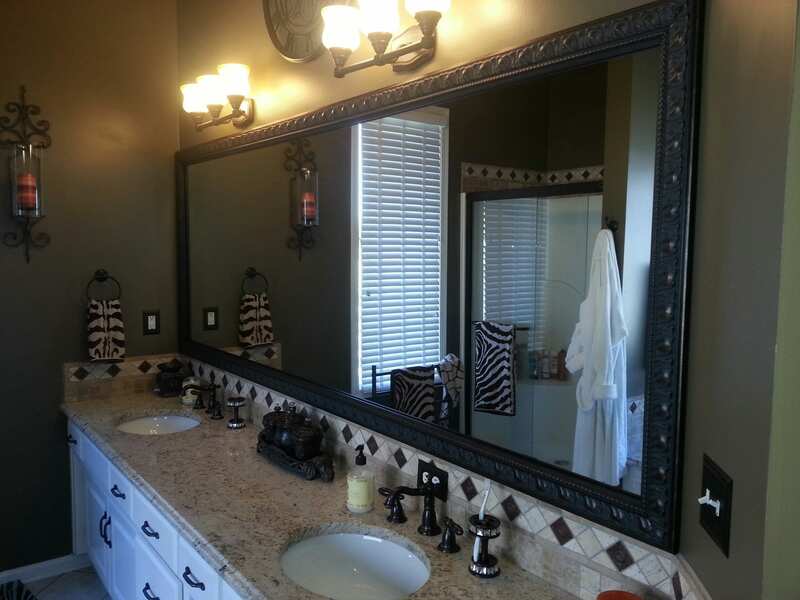 An Add A Frame customer in Kansas shared their bathroom makeover with us – and it looks great! They chose to go with our Hudson frame in bronze! 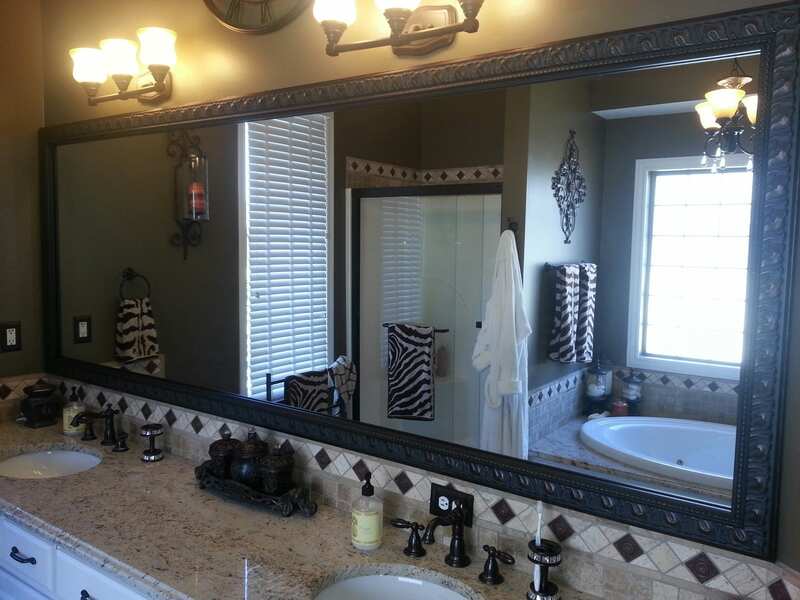 The bronze really ties the tile that can be seen throughout the bathroom together, and the frame really completed the entire room. Check it out below!